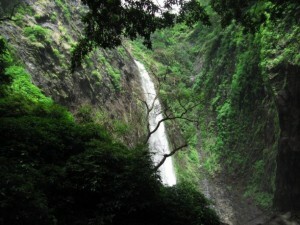 Kalhatti Giri Falls is a beautiful cascading waterfall amidst the luscious greenery. Know more about Kalhatti Giri Falls in Chikmagalur. Karnataka has few of the best water falls of India. 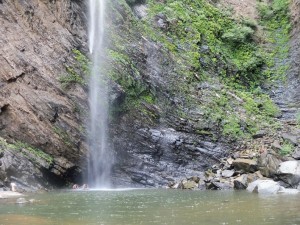 Benne hole waterfalls is about 21kms from Sirsi to Kumta is place called Kasage. 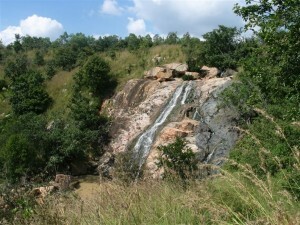 Jaramadagu Falls in Chikkaballapur district of Karnataka can be regarded as an oasis in the desert. 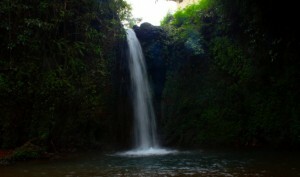 It is a seasonal waterfall whose beauty can be viewed only during the monsoon season. Read on to know more about the beauty of this miracle of nature. Koodlu Theertha Falls near Hebri town is one of the wonders of nature. 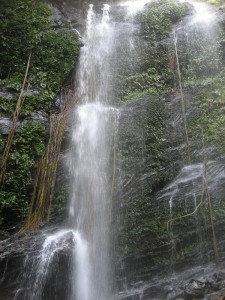 The 300 feet high waterfall is situated deep within a forest area and can only be reached by trekking through the greenery. Jomlu Theertha Falls near Udupi in Karnataka is a lovely natural waterfall. 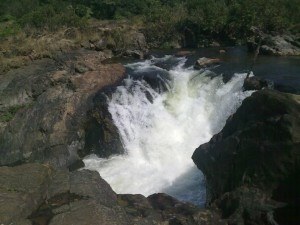 The picturesque waterfall near Udupi is perfect for weekend getaways with family and friends. 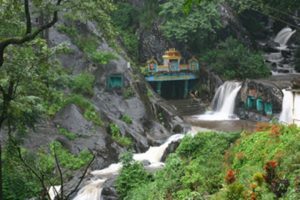 Read on to know more about Jomlu Theertha Falls. 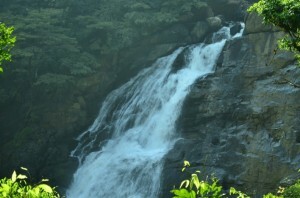 Honnamma Falls near Kemmanagundi in Chikmagalur is a natural waterfall situated in the midst of a forest. The beautiful waterfall is also known as Manikyda Dhara and is one of the less explored natural beauties of Karnataka.